The Surgical Equipment People can diagnose your current probe and make needed repairs for a fraction of the cost of acquiring a new probe. 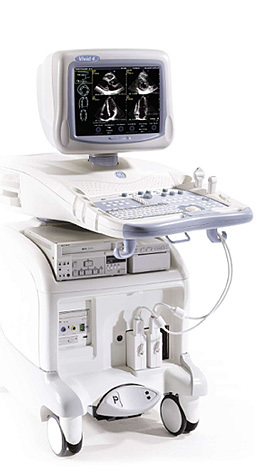 We repair both transesophageal echocardiography (TEE) probes and standard ultrasound probes. Every probe we receive for repair undergoes a complete diagnostic check to identify current and future issues. This information is then sent to you so that you can make an informed decision regarding the maintenance of your equipment. CLICK HERE to get a free evaluation from a surgical equipment repair specialist. Real life people will troubleshoot your needs and provide real solutions. one of our surgical equipment repair specialists. 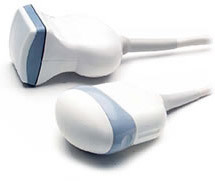 *The Surgical Equipment People is not affiliated in any way with the companies listed above. Logos are shown for illustrative purposes only and are copyright protected by their respective owners. No implication is made or intended that any of these manufacturers endorse our services. Please contact us for more information.